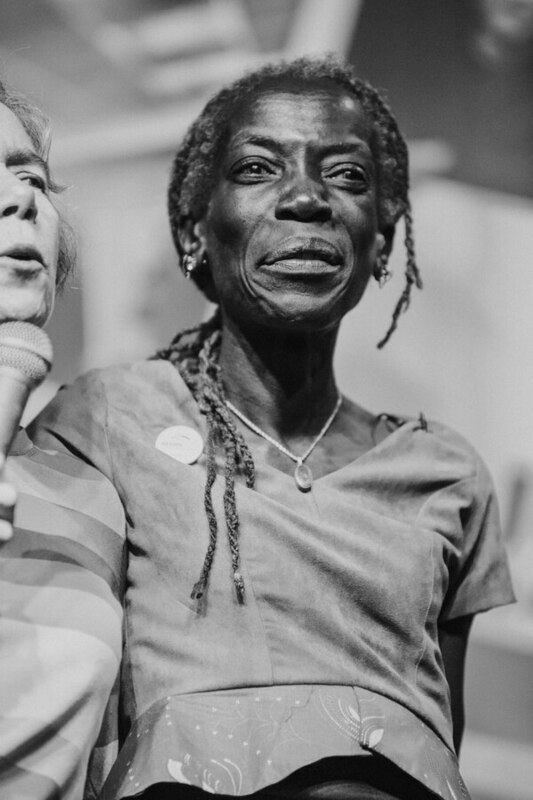 This month, Jo Ann Hardesty became the first black woman to serve on the Portland City Council. She’s not alone in achieving a milestone in leadership. This month, Jo Ann Hardesty became the first black woman to serve on the Portland City Council. "Though we should celebrate being the first, we should acknowledge the disappointment that it's taken 147 years for an African-American woman to serve on Portland City Council," Hardesty said at a Martin Luther King Jr. Day event at the Highland Christian Center. "We cannot allow another 147 years to pass before we get the next one." But she's not alone in achieving a milestone in leadership. 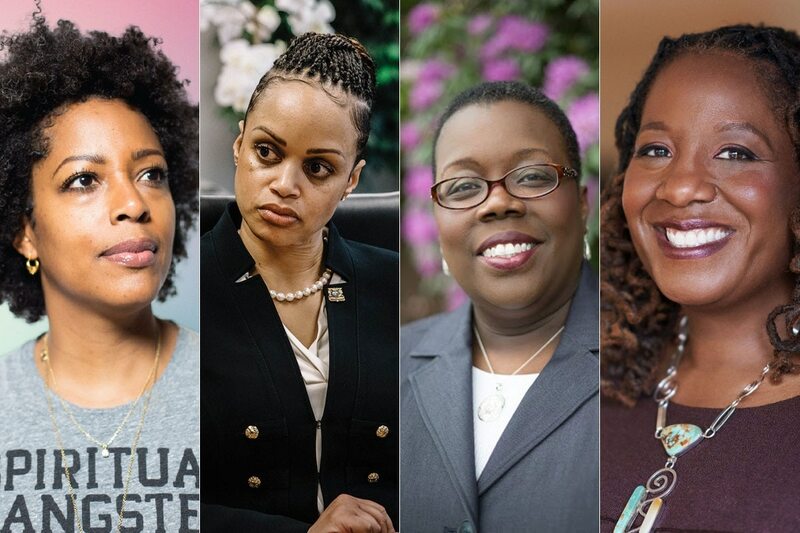 Here are some other Oregonians who were the first black women to assume their high-powered posts in the past two years. What's the Street Value of the Extra Painkillers in my Prescription?